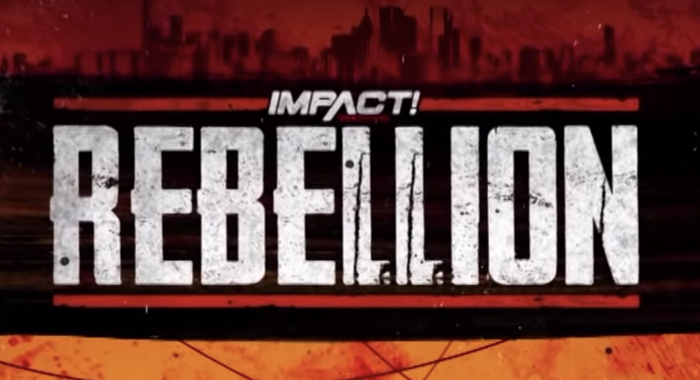 Three matches have been officially confirmed for the upcoming Impact Rebellion pay-per-view on Sunday, April 28th at the Rebel Complex in Toronto, Ontario, Canada. While the Lucha Brothers, Pentagon Jr. and Rey Fenix, have already had some tremendous battles with the members of LAX over the past few months, the two world class teams are about to take their heated rivalry to a whole new level. It has been confirmed that the two teams will do battle in a Full Metal Mayhem match for the Impact World Tag Team Championships. Toronto’s own Gail Kim will also come out of retirement for the event, as she takes on former Knockouts Champion Tessa Blanchard in what should be an excellent, hard-hitting match. As previously announced, Johnny Impact will defend the Impact World Championship against Brian Cage to cap off a long, twisting rivalry that has seen the champion and his wife, Taya Valkyrie, turn heel and brutally assault his upcoming challenger on multiple occasions.